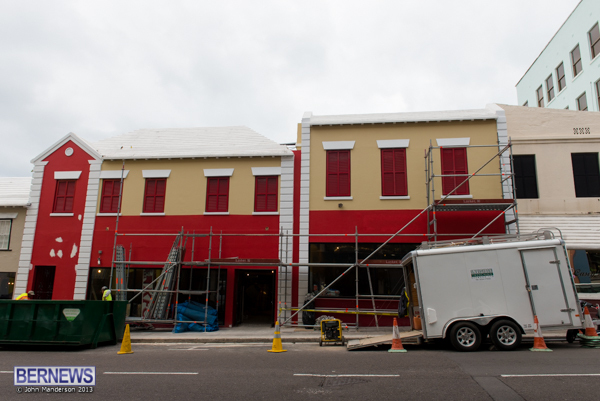 Kentucky Fried Chicken Bermuda is presently being remodeled with plans to unveil an upgraded dining room and various other upgrades designed to improve their operational efficiency. KFC closed for the renovations, and plans to reopen in less than two weeks. 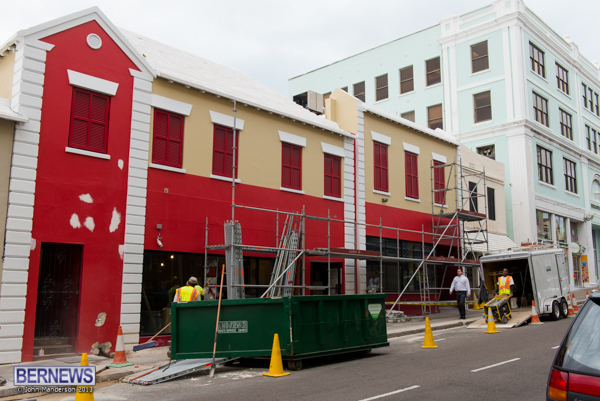 A spokesperson for the Company said, “The Bermuda KFC location is presently undergoing a major remodeling. “While basic cosmetic remodeling is mandatory to meet franchisor requirements and allow the continuation of the Bermuda business, we have taken the opportunity presented by this redevelopment to invest in new technologies and introduce enhancements which should improve customer experiences. “On reopening, we expect to present a fresher and updated look to customers in the restaurant. “In addition to an updated dining room, some significant technology and process upgrades are occurring behind the scenes that should allow us over time to improve on efficiency of operations, product quality and consistency, and level of service. “These improvements will allow us to introduce new products and service features to our customers in the coming months. Should have closed the place in January when every body is broke. My pants feel loose already! I can hear those arteries saying “thank you” !